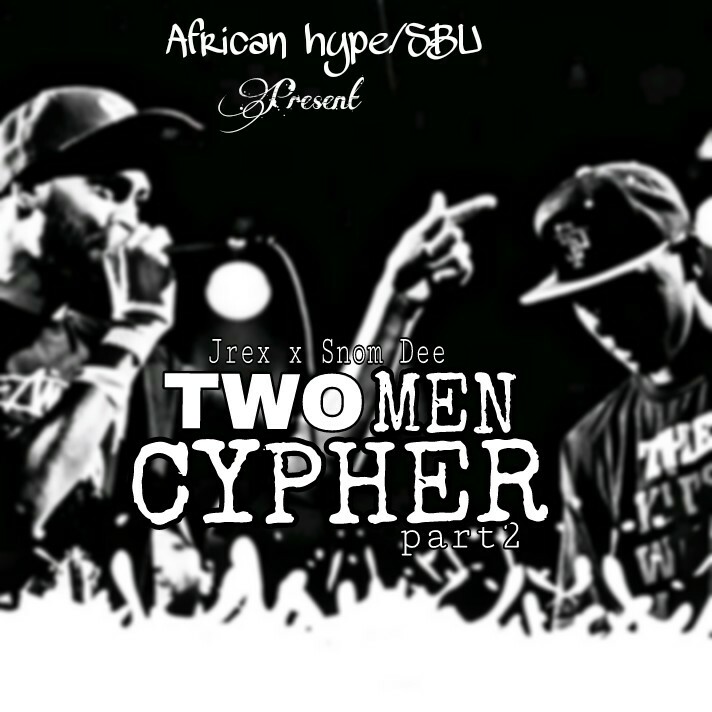 Jrex & Snom Dee join forces to release the highly anticipated single tagged Two Man Cypher session 2. 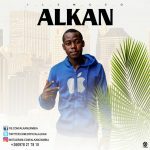 The song is perfectly produced by Dj Figo. Download, Listen & Share!